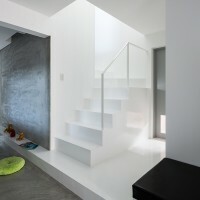 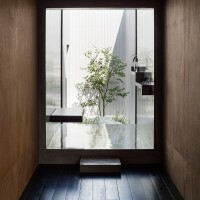 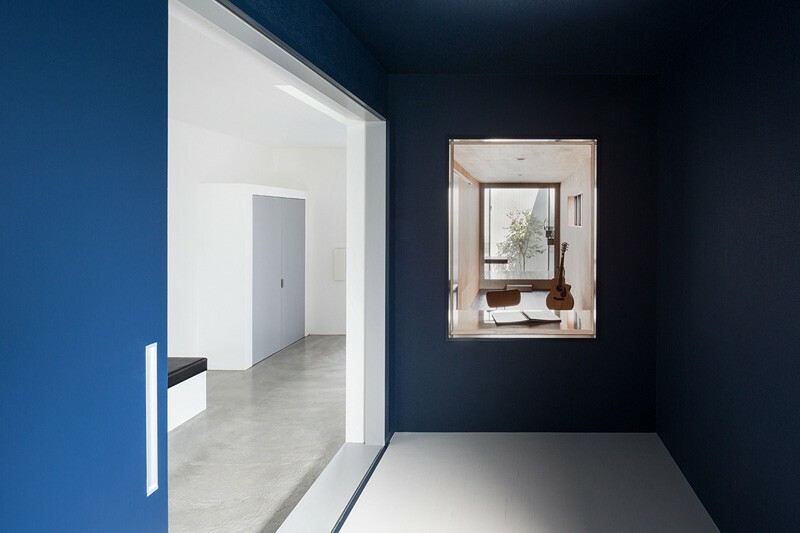 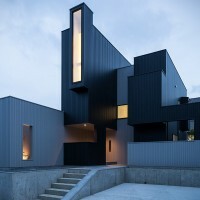 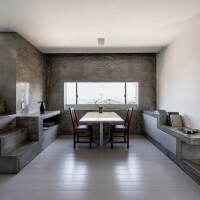 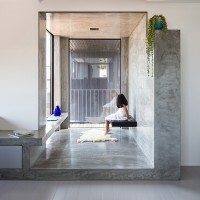 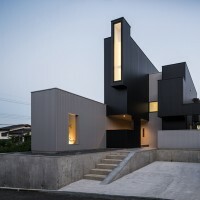 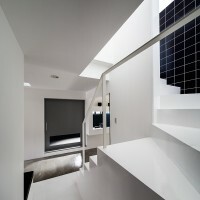 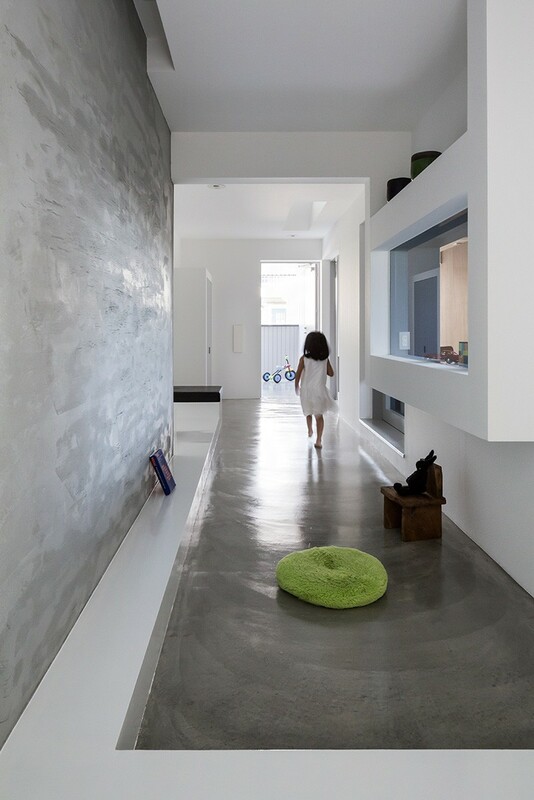 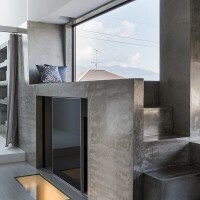 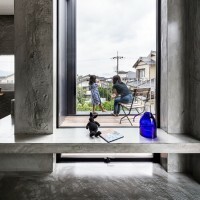 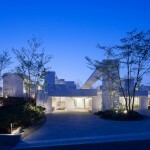 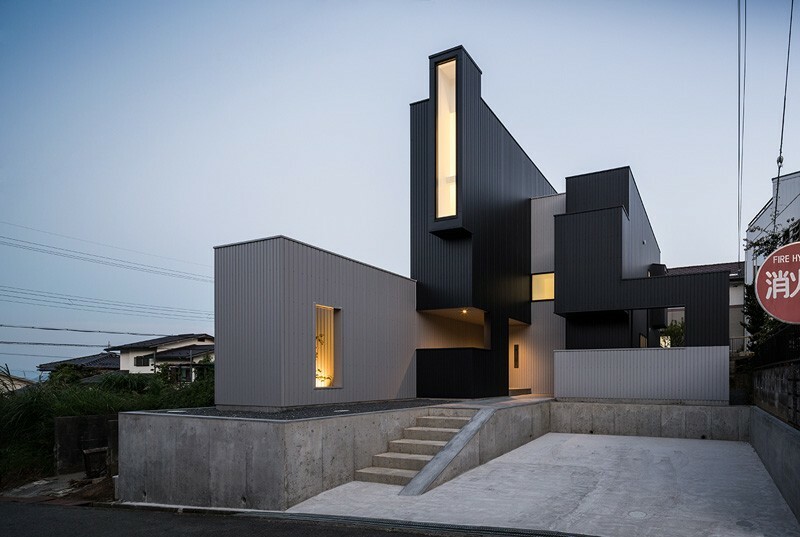 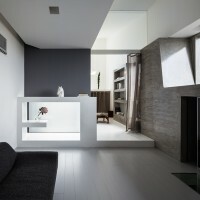 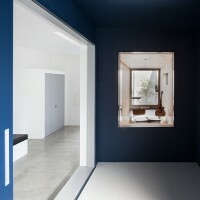 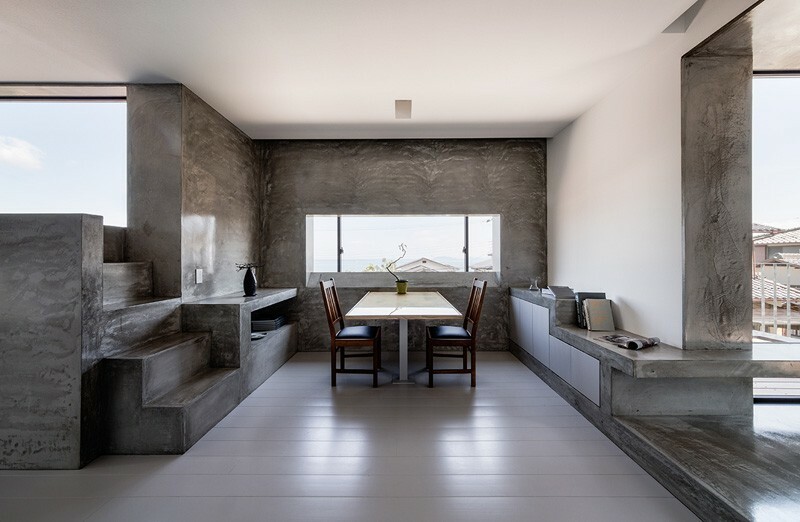 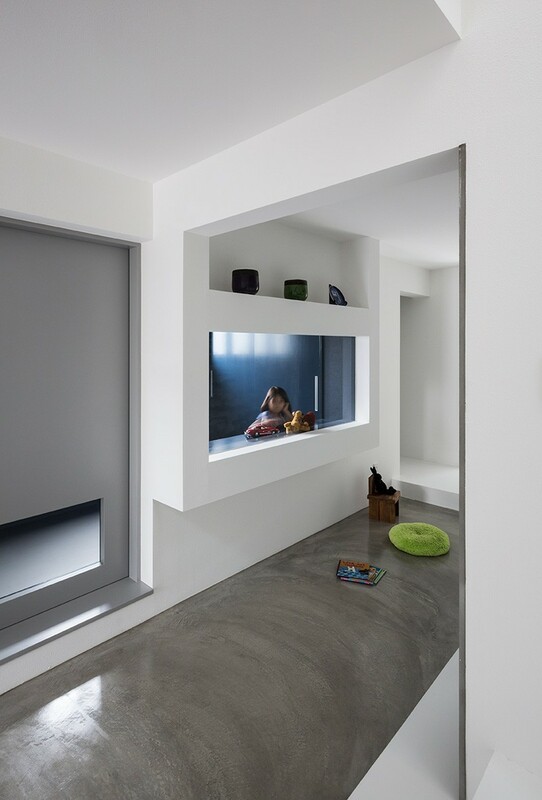 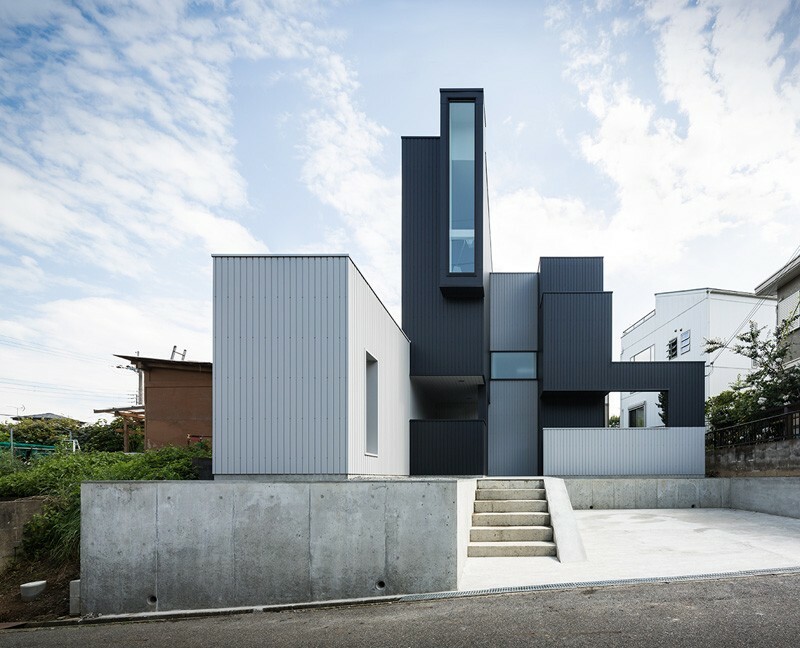 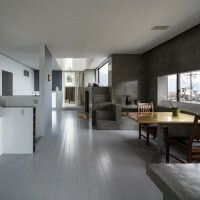 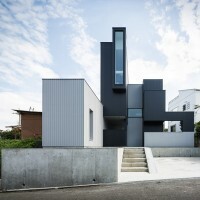 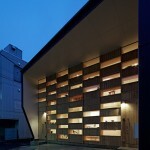 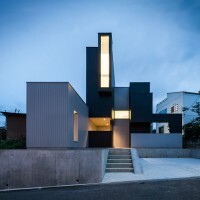 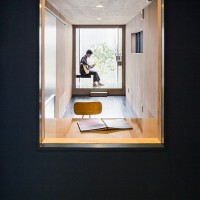 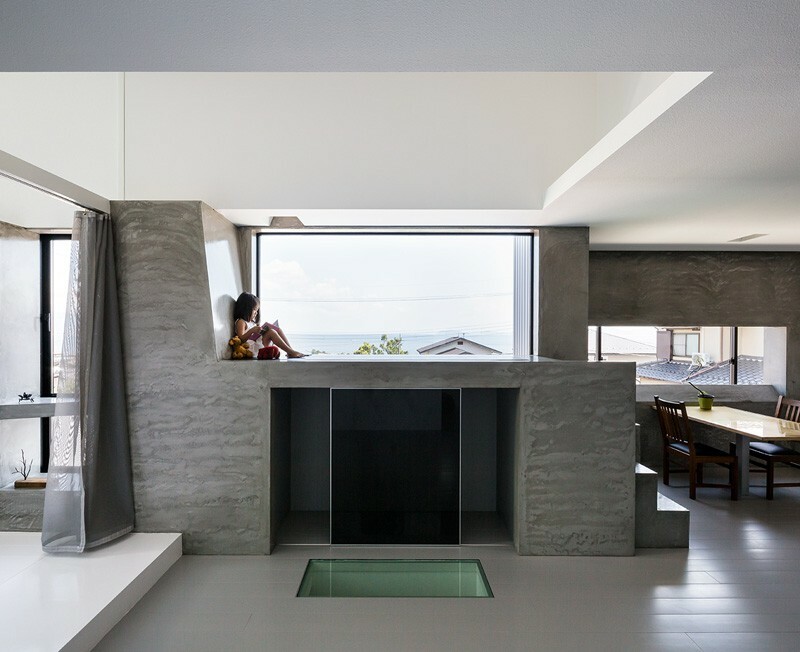 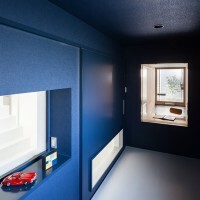 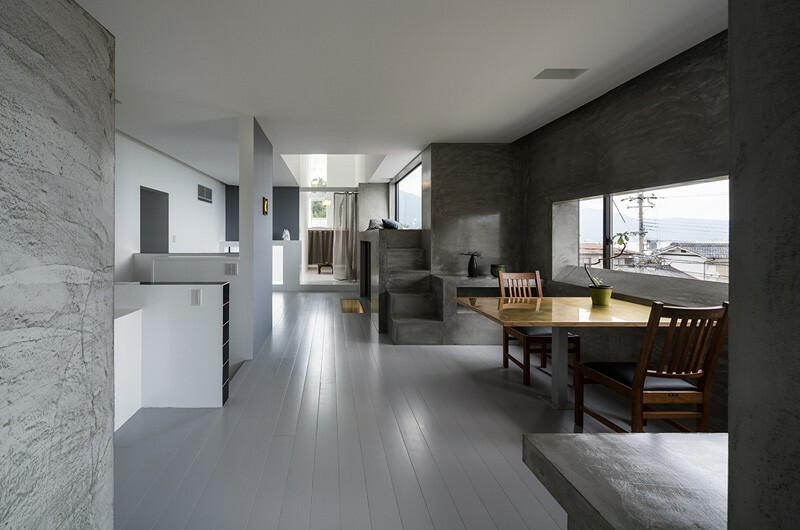 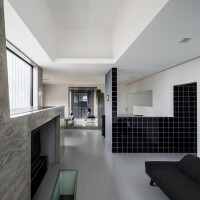 FORM/Kouichi Kimura Architects have designed the Scape House in Shiga, Japan. 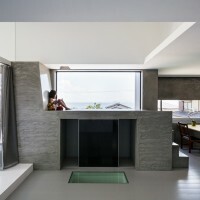 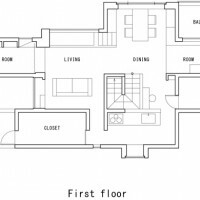 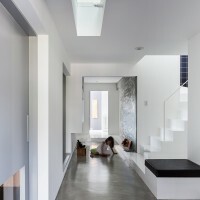 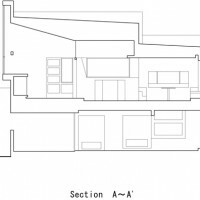 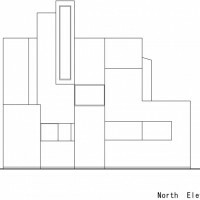 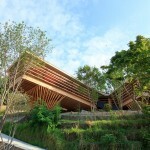 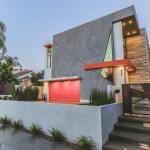 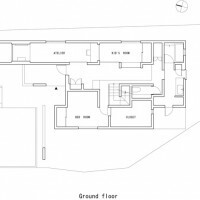 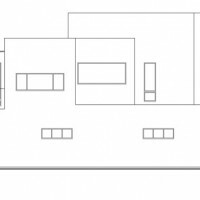 The house is located in the tiered-developed residential area on a hill. 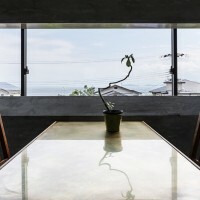 From the site, the beautiful scenery of the lake can be viewed. 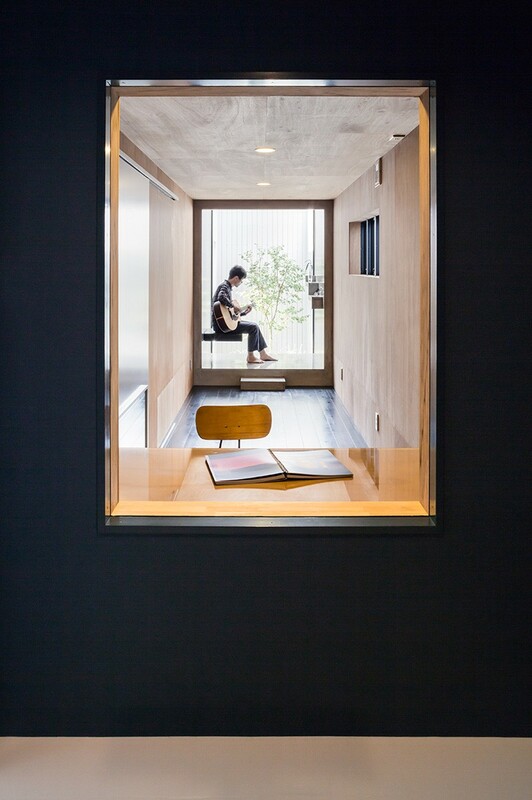 The customer requested that the view be fully utilized and that the space be opened while not being bothered by eyes of neighborhood. 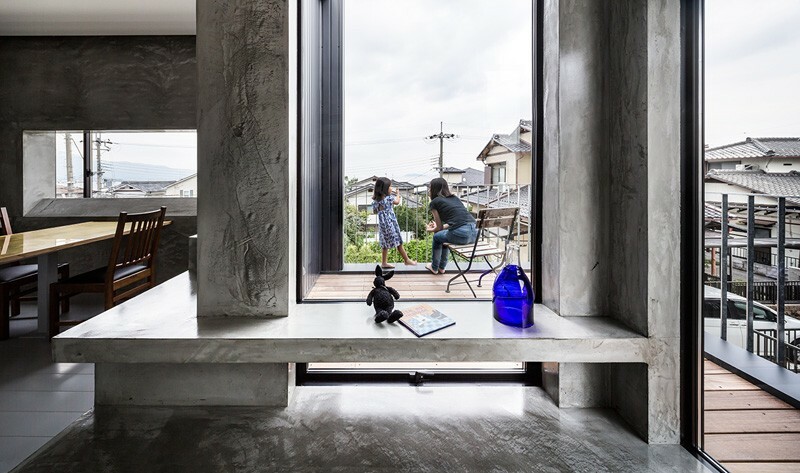 In this project, versatile spaces that incorporate light and scenery were intended by the windows in order to bring out the best in this house. 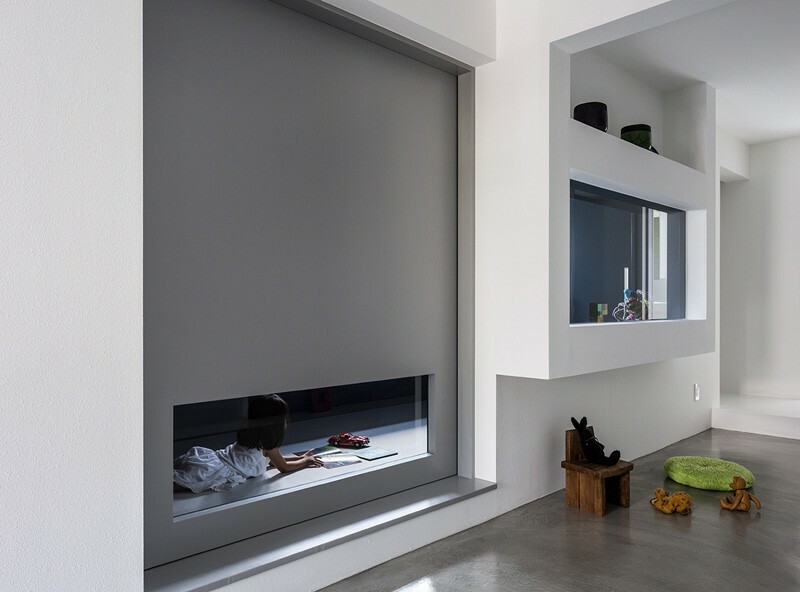 Scenery viewed through a window is greatly affected by the size or position of the window.